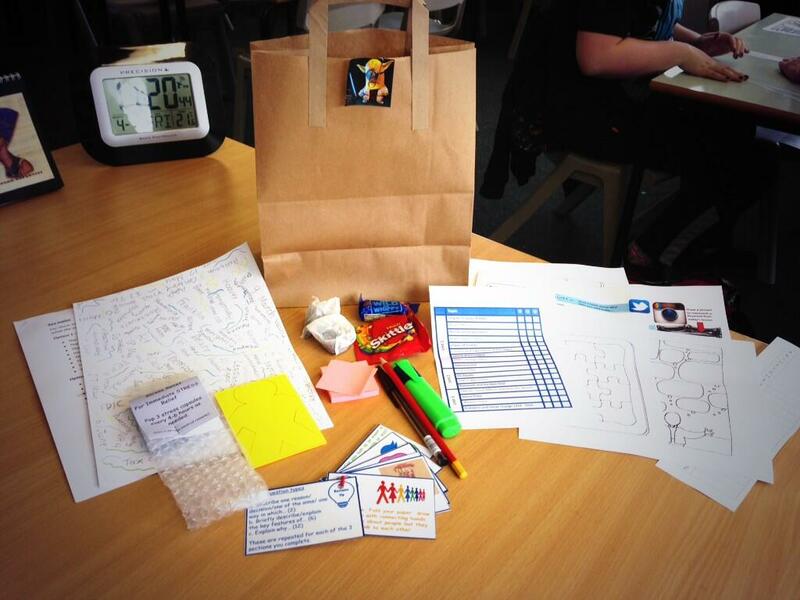 Having seen some great ideas on twitter and pinterest I put together revision bags that I gave to Year 11 before Easter. Bubble wrap. Tea bags and sweets. Spider diagrams and student revision examples. 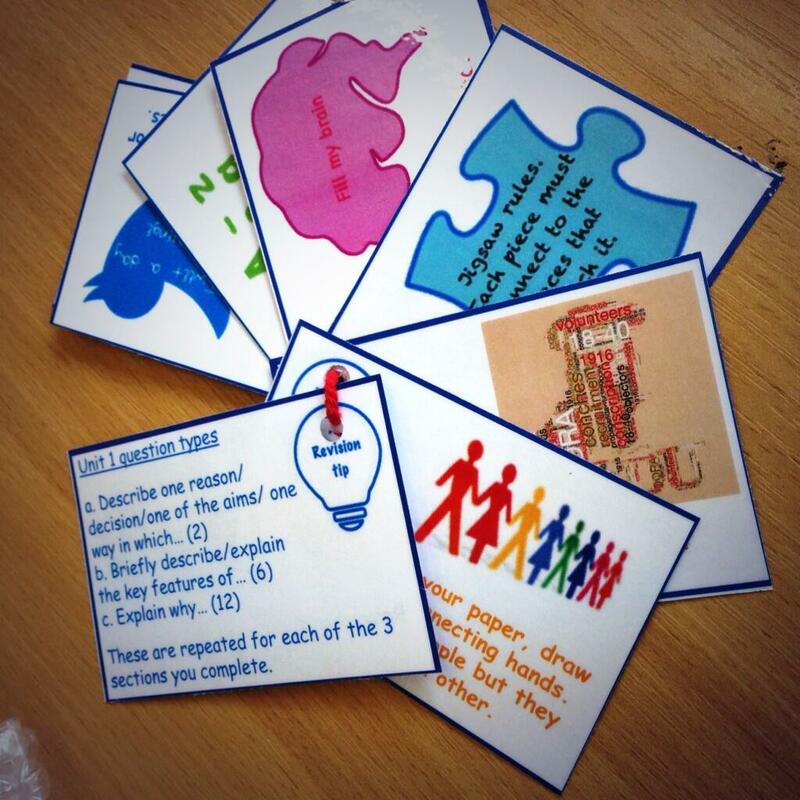 The students said they all got something useful out of it and have given me ideas for tweaks for next year. ← 5 minute revison session planner.